Debuting in Sydney, Australia on February 24-March 5, the inaugural Vans BMX Pro Cup Series welcomes the world’s most talented BMX riders to the shores of Manly Beach for a premier showcase of BMX competition. 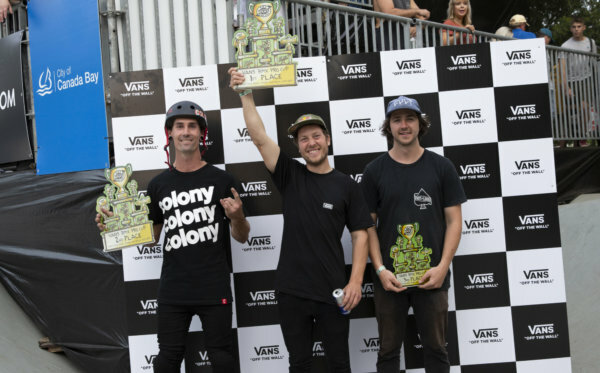 Held in conjunction with the celebrated Australian Open of Surfing, the Vans BMX Pro Cup Series commences its world tour to establish the definitive platform for BMX park terrain competition. Fans across the globe can watch the exhilarating Live Webcast on www.vansbmxprocup.com. Thousands of spectators are expected to attend the Australian Open festival, as the Vans BMX Pro Cup Series prepares for an action-packed competition. Sydney’s iconic Manly Beach will be transformed into a packed live arena, highlighting a custom-designed, built-to-spec concrete course. 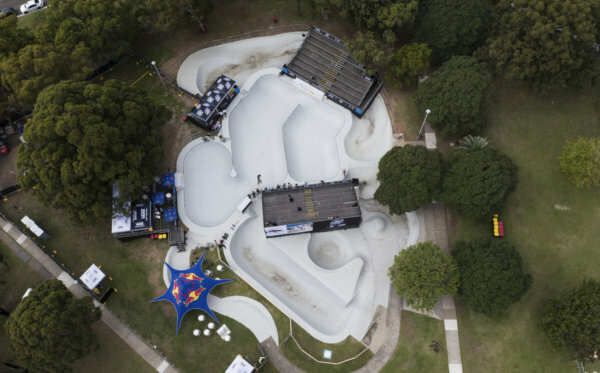 In addition to BMX, the AOS will feature more than 300 of the world’s best athletes in surfing and skateboarding, combined with two days of live music, making the event the largest lifestyle and action sports festival in Australia. The Vans BMX Pro Cup Series will conclude with a final World Championship showdown to crown the first-ever Vans BMX Pro Cup World Champion. For new and detailed information on competition format, locations, athletes, sanctioning, etc., please visit www.vansbmxprocup.com. The Vans BMX Pro Cup series debuts in 2017 as the world’s definitive platform for BMX park terrain competition, showcasing the most talented BMX athletes from across the global. 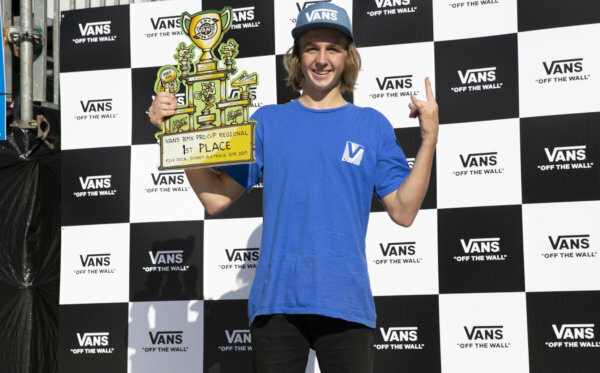 The Vans BMX Pro Cup kicks off its inaugural season in Sydney, Australia as the series embarks on a four-stop global tour, concluding with the crowning of the first-ever Vans BMX Pro Cup World Champion. For more information on competition format, locations, athletes and sanctioning, please visit www.vansbmxprocup.com. Follow us on social media: @vansbmx66.